Surface Design Association’s mission since 1977 is to promote awareness and appreciation of textile-inspired art and design through member-supported benefits including publications, exhibitions, and conferences. SDA provides a platform for the exchange of ideas, methods, and materials. 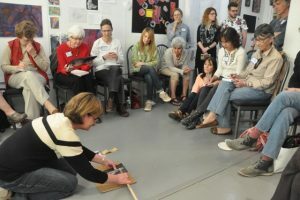 The SDA community is expansive: from makers and artists to academics and enthusiasts. 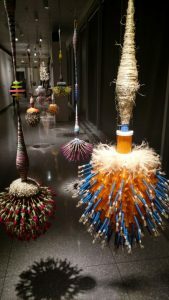 We celebrate their successes and failures as they work toward sustaining traditional techniques or adapting production strategies in radical new ways, such as realizing fiber arts as activism or performance. The shared affinity of our community is a sincere love of textile media and fiber arts. Raise the visibility of fibers and textile media in the contemporary art world.